Idle Supermarket Tycoon is a strategy management game for the entrepreneurs out there. But even if you’re business savvy you might find yourself struggling to make progress in the game. Here’s how to get to Paris in Idle Supermarket Tycoon if you’re stuck. As you can see, some of the measures start with the same letter. 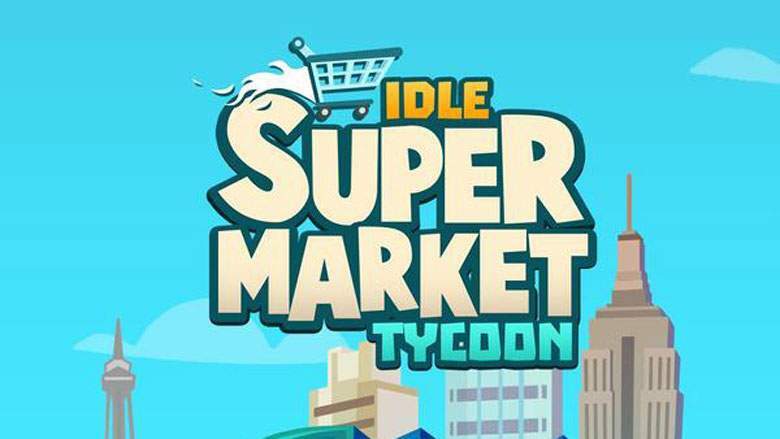 To avoid confusion (although, only barely), Idle Supermarket Tycoon uses either a capital or a lower case letter to denote which of the two measures it is referring to. But something went awry with Duodecillions, as it’s using the same capital letter as Decillions. To get to Paris, you do in fact need 4,000 Duodecillions. So if you’re wondering why your 4,000 Decillions isn’t unlocking the area, that’s why. Unfortunately, that means more grinding until you have the right amount of cash. And ad-watching, of course, which is sadly something you’ll be doing a lot of if you’re not prepared to lay down real money to boost your XP. Pro tip: The most profit you can get from watching an ad is the “Express Checkout” for a two-minute express lane in every department. It will earn you much more per ad than a VIP customer or even the 2X income ads. That’s everything you need to know about how to get to Paris in Idle Supermarket Tycoon. For more useful information and guides on the game, be sure to search Twinfinite.